Welcome to Luxe Nail Bar! 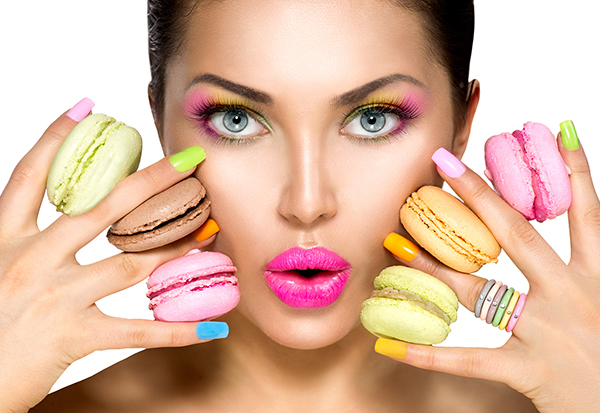 Located conveniently in Phoenix, AZ 85016, Luxe Nail Bar is the ideal places for Nail Services. Come to our Salon where you can enjoy the ambiance of our comforting decor. Our warm atmosphere is designed to make you feel relaxed and refreshed. Luxe Nail Bar is always up-to-date with the latest technology and trends in the nail industry. With years of experience, we take pride of doing a great job. Our staff always works by their talent and passion. You would be treated carefully and thoroughly in anytime. Especially, all the instruments are sterilized after every use because Sanitation is always our first priority. We are ready to serve you and make you look and feel wonderful. Clean and beautiful space would make you feel comfortable, relaxing, all of your fatigues and tiredness will immediately fade away! Nail salon Phoenix | Nail salon 85016.